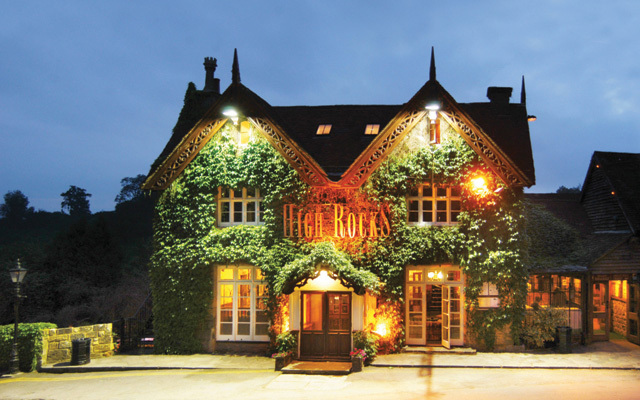 The High Rocks can be found down a quiet country lane, just a few minutes drive from Tunbridge Wells town centre, and with ample parking. 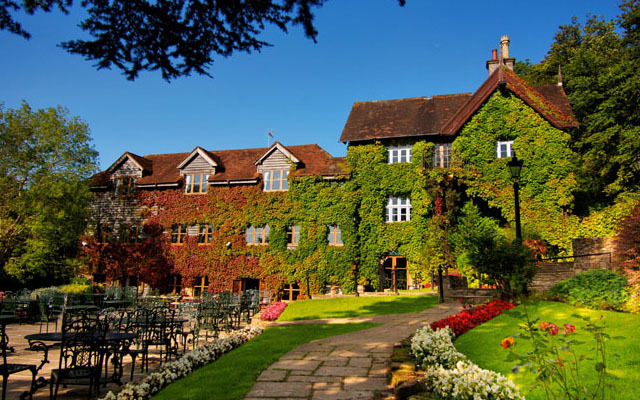 With so much to offer we have become one of the most attractive venues in the south east of England. 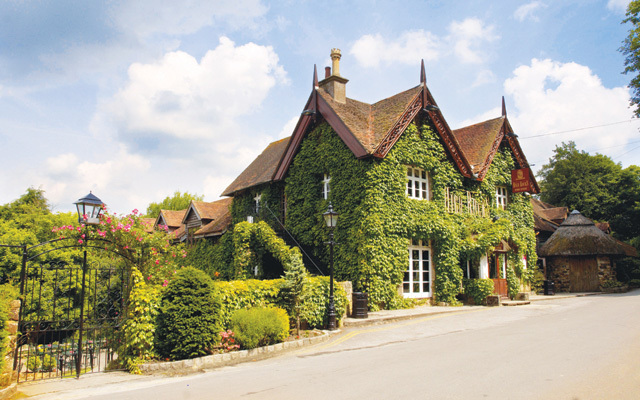 Situated within the High Rocks complex there are four magnificent oak beamed function rooms, each with its' own bar, dance floor and late licence. We are also licensed for civil wedding and partnership ceremonies. Our Restaurant is open for Lunch and Dinner. Our Pub serves food all day. Both are open Wednesday to Sunday, plus Bank holidays. We have a lovely garden and terrace with a steam train stop in the garden. The Rocks themselves are an ancient National monument. This breathtaking, historic site is set in acres of woodland and is open everyday from 10.15 am until dusk. 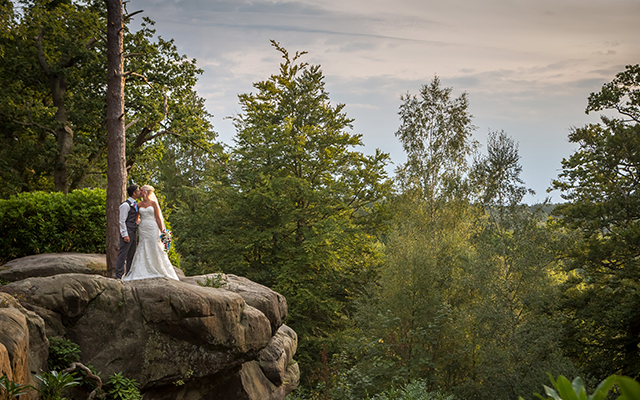 These magnificent rocks provide a stunning setting for wedding photos. Whatever the occasion; a business lunch, a romantic dinner for two, a night out with friends or a family celebration, Borders is the ideal venue for you. 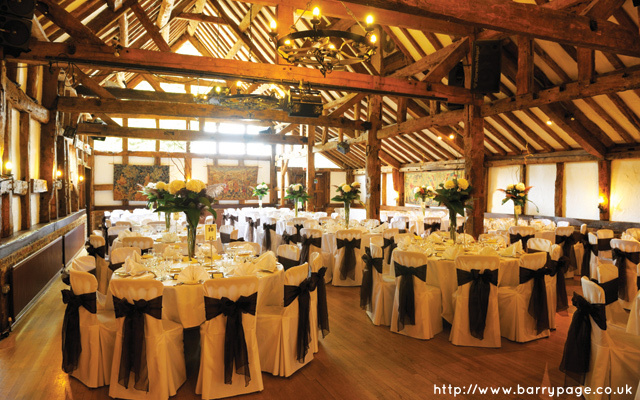 We are licenced for the performance of Civil Ceremonies. 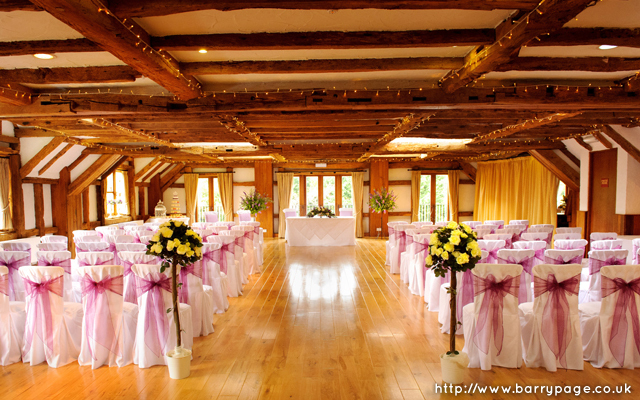 Take a look at all of our Function Rooms for you ideal wedding.